Paytm Promocode-Get Rs.30 Cash back on first Recharge/Bill On Paytm UPI offer.This Offer Use Your First Recharge By Paytm Get Rs.30 Cash back . And This Promocode use Only One Time Par User.And Payment use only Paytm UPI .So Hurry UP. 2.sign up /and Login Paytm Account. 3.Now Get Recharge option Click and Recharge Enter Mobile Number. 4.Recharge Amount minimum Rs.30.and More. 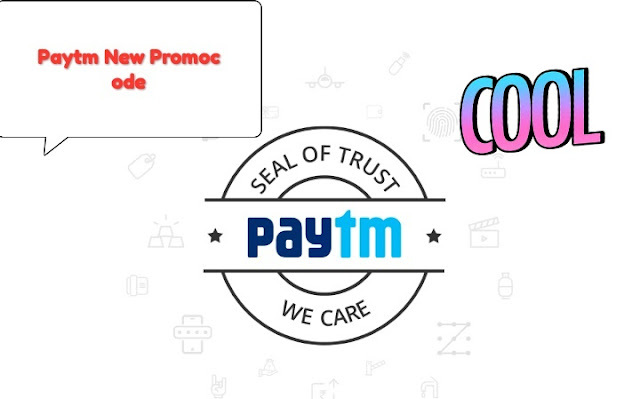 6.one Apply Coupon promocode successful Applied And Get Payment pay By Paytm UPI Option And Successful Recharge. 7.Cashback Received Rs.30 Instantly .And Maximum time 1 Hours. 1.Cash back Rs.30 Received only Recharge and Bill payment Rs.30. 2.Valid only on Recharge & Bill Payment Use offer. 3.payment pay only UPI Pay. 4.this Offer Use Only once per user use one Time. 5.this Cash back Received 24 Hours .